The Department of Veterans Affairs today announced additional leadership and organizational changes throughout the Office of Information and Technology, including a further consolidation of privacy oversight responsibilities for the department. 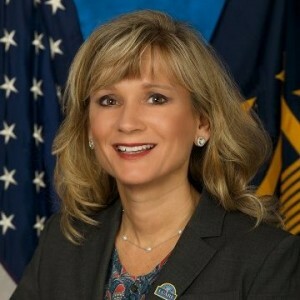 Tina Burnette, the long-serving executive director for enterprise risk management, will take over as executive director of the Field Security Service within the Office of Information Security, according to an internal email written by VA Chief Information Security Officer Brian P. Burns, obtained by MeriTalk. Randy Ledsome, the current FSS director, will remain in his position under Burnette, overseeing 25 networks spread across five regions. Sources familiar with the changes said Burnette, who’s worked remotely from Louisiana for the past five years, will relocate to VA headquarters in Washington, D.C., to take on her new position. The department is also further consolidating authority for privacy oversight, shifting more responsibility from the information security office to Martha Orr, the executive director for Quality, Performance, and Oversight, according to a source familiar with the changes.